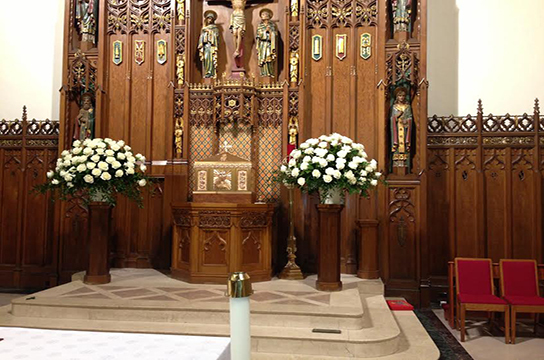 A beautiful wedding begins with beautiful flowers. 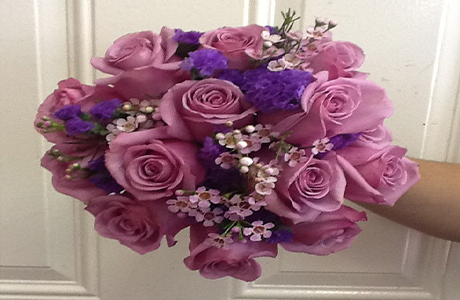 Make your special day even more special by speaking with our floral design consultants. 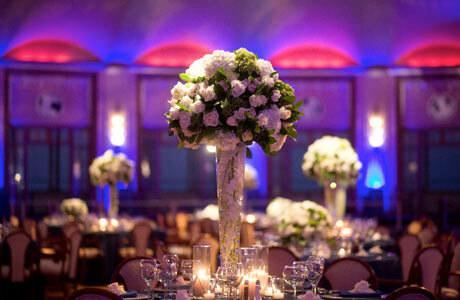 Our creative floral design consultants can help you plan your wedding from beginning to end with the perfect floral arrangements for your Wedding. 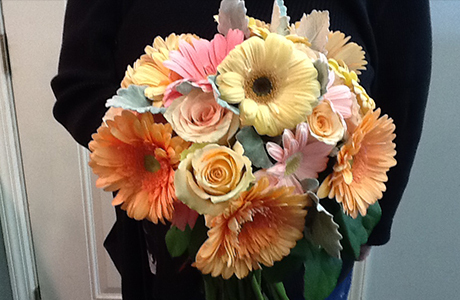 Fresh Wedding flowers is an important part of every wedding, and after choosing your gown and ring, your wedding flowers should be the next thing on your list. 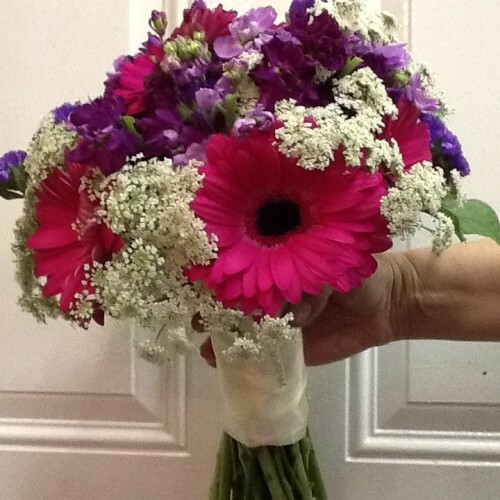 Wedding flowers are not only used for decoration but are also used as a bridal floral accessory. 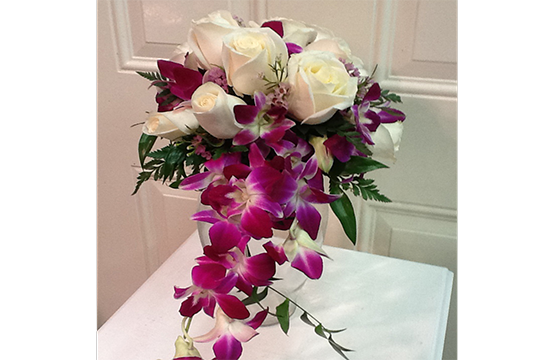 Our flowers are delivered fresh everyday, so you can be sure that your flowers will look as beautiful as you do on your wedding day.